Valley Music Travel, a subsidiary of CID Entertainment, was founded by music industry professionals and tour managers who have managed the travel and accommodations of many bands and countless fans. 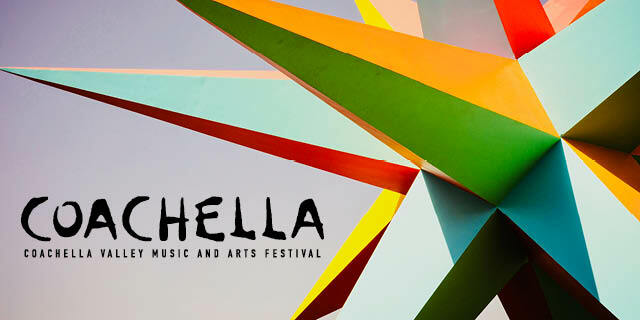 Our goal is to offer hassle free, one click solutions, for your music travel needs in the Coachella Valley area. If you use assistive technology (such as a Braille reader, a screen reader, or TTY) and the format of any material on this Web site interferes with your ability to access information, please contact us at accessibility@valleymusictravel.com. To enable us to respond in a manner most helpful to you, please indicate the nature of your accessibility problem, the preferred format in which to receive the material, the Web address of the requested material, and your contact information. Can I acquire Accessible Seating as part of a VIP program? Most venues offer accessible seating areas to accommodate their guests. Availability and type of accessible seating tickets will vary based on each venue’s policies and/or the type of event taking place. If you would like to inquire about Accessible Seating as part of a VIP program, please reach out to us at info@valleymusictravel.com or (888) 833-1031 immediately after purchase. We will walk you through any available options. Why didn’t I receive my confirmation e-mail? Certain email providers may be recognizing “new” mail from valleymusictravel.com as spam and putting the confirmation email in your spam folder. Please reach out to us if you do not receive a confirmation email after completing your purchase and if you have checked your spam folder. The email address we have on file will be important for communication about package details, so we want to be sure to make sure you’re all set! Our Guest Services team can be reached at info@valleymusictravel.com or by phone at 888-833-1031 (10a-6p EST, 7 days a week). Note: If you email us (guestservices@valleymusictravel.com), you will be able to receive emails from us since you initiated the communication! What if I change my mind and don’t want my package? If I can’t go, can I give my package to a friend? Packages purchased through this site are non-transferable, however we do understand that there are certain times that you simply need to transfer the package as you can no longer attend the event as planned. Contact our Guest Services team and we’ll help you out if you really, really need to transfer the package. Please don’t lie to us though, because that wouldn’t be nice, and we’ll totally catch you. How long are packages available to purchase? Packages are available for purchase until all packages are sold out, or simply no longer available. There are certain times when our inventory will drop dramatically in one day due to an increase in sales, or a depletion of available goods. If you are going to purchase a package, we recommend that you do so in a timely manner. We will never, ever, ever sell a package that we cannot produce and are very careful monitoring our inventory. As of today, Valley Music Travel does not handle air travel. We strongly recommend Virgin America and JetBlue whenever possible. They seem to “get it.” Also, Kayak is a very useful resource. Do you sell tickets only? All of our packages include something beyond just tickets. Sometimes it’s just a bus ride from the hotel to the festival, sometimes it’s a luxurious, decked out Safari Tent that you move into for 4 days just a couple hundred yards from the main stage. We cannot separate our packages into a la carte items such as just tickets, as that would leave the other half of the package unsold, and it would get lonely. Majority of tickets for Valley Music Travel events are held and distributed at will call. This will call site is subject to change depending on the event. If you have purchased a travel package, will call is most likely in the lobby of your hotel. This is where you’ll pick up your tickets, shuttle passes, posters, bouncy balls, t-shirts, or whatever is included in your specific package. An email will always be sent to you exact location of will call, and any other delivery methods will be specifically noted at the time of purchase. Please contact us by phone at (888) 833-1031 (10a-6p EST, 7 days a week) or via email at info@valleymusictravel.com. We are always happy to talk with you! 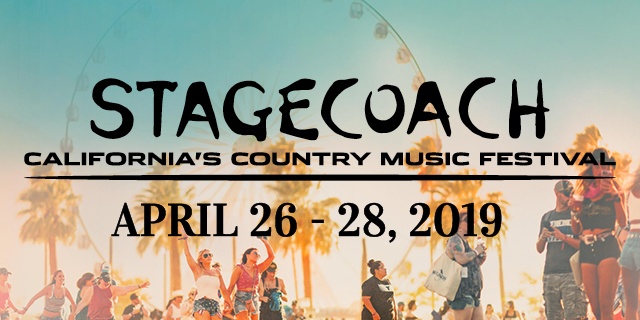 Tickets, passes and travel packages purchased through CID Entertainment, CID Presents or Valley Music Travel are non-transferable and non-refundable. Please do not purchase any of our offerings through third party sellers (i.e. Craigslist, etc. ), as it cannot be guaranteed that what you are purchasing is an authentic order. We cannot be responsible for items purchased through unauthorized third parties; there is no way we can verify these purchases are valid and, therefore, can not guarantee admittance. We also will not be able to contact you with information regarding event times, show cancellations or other important information. Purchasers found reselling CID and VMT packages will have their orders cancelled, in accordance with our purchase policy. If you have any further questions, please reach out to us at 888-833-1031 or info@valleymusictravel.com.